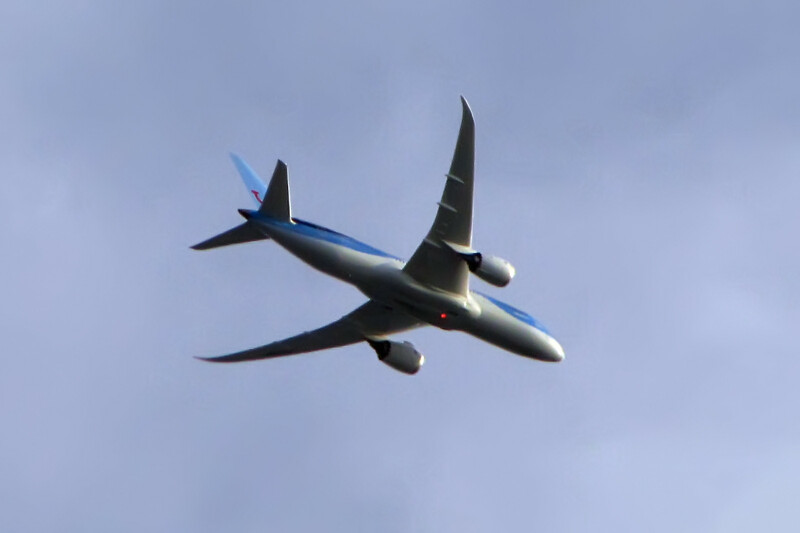 I didn’t really expect to take any photos of airplanes this year anymore, but I was trying to take some bird shots on the 24th when this grey and blue bird flew over! I forgot to look it up on Flightradar24, but from the colours it seems to be a jet from TUIFly in a new livery introduced only last year. It’s a definitive improvement, because originally their planes sported a garish yellow with blazing red writing!